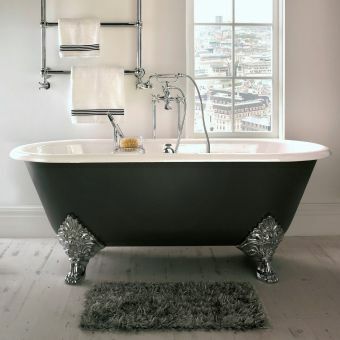 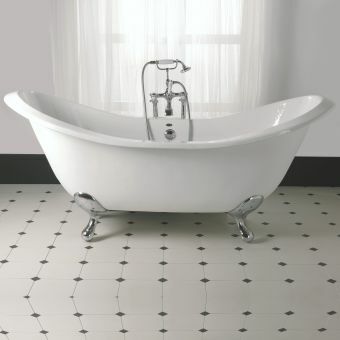 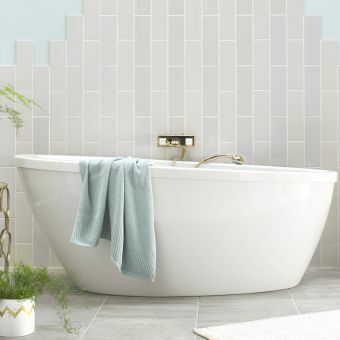 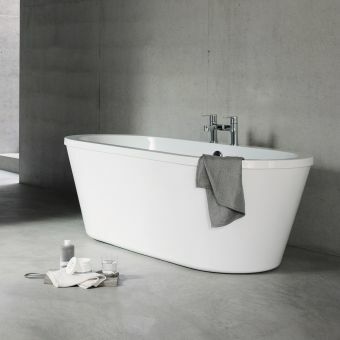 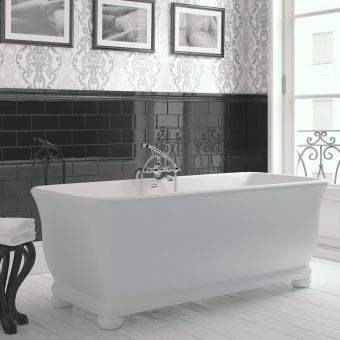 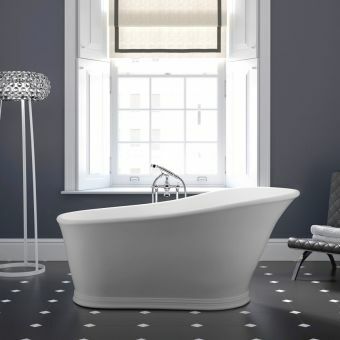 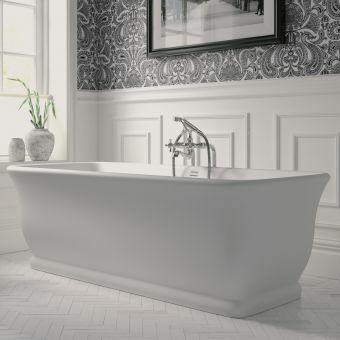 Coming from one of the most prestigious designers of high-quality bathroom ware, the Marlow bath from the Imperial Windsor range adds an exclusive level of sophistication to the traditional interior. 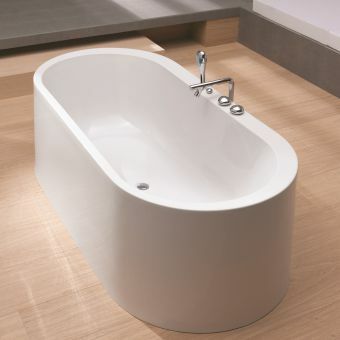 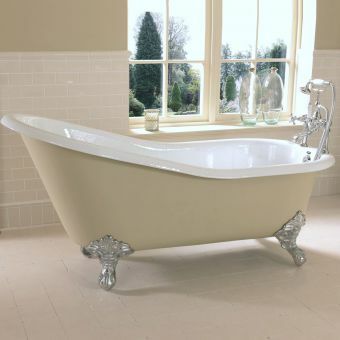 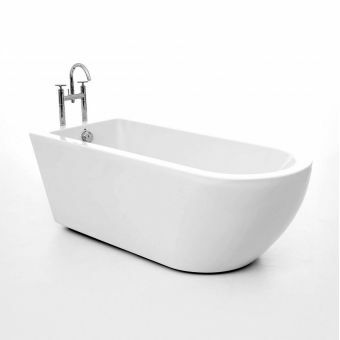 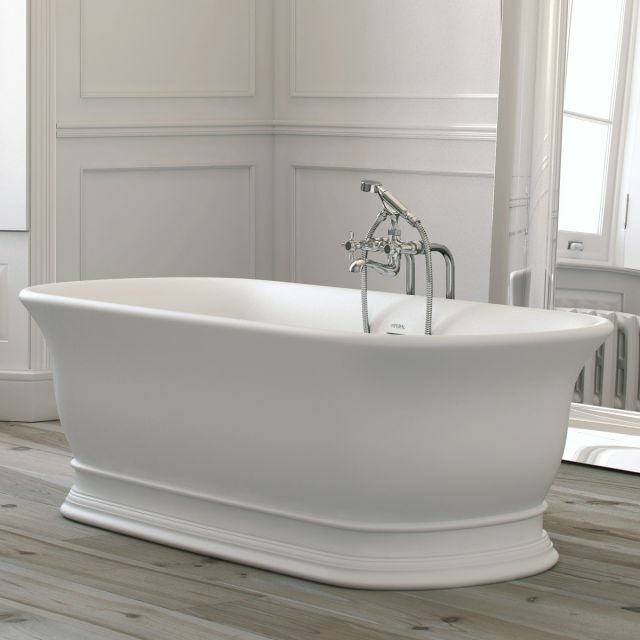 Featuring the rolled top and tulip form of the classical bath design, the Marlow has an architectural theme and a strong visual presence. 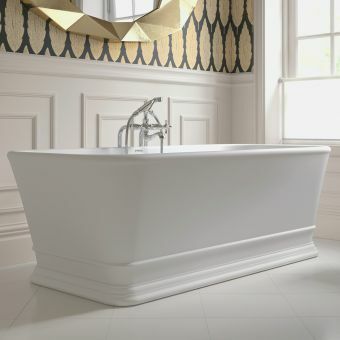 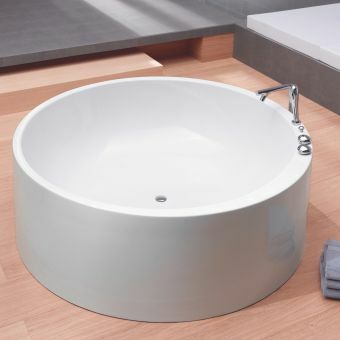 Created from a unique blend of mineral and resin, the Cian Solid Surfacing creates a fine matt finish that retains heat and is smooth on the skin, with the added benefit of being scratch resistant to keep it looking fresh for years.